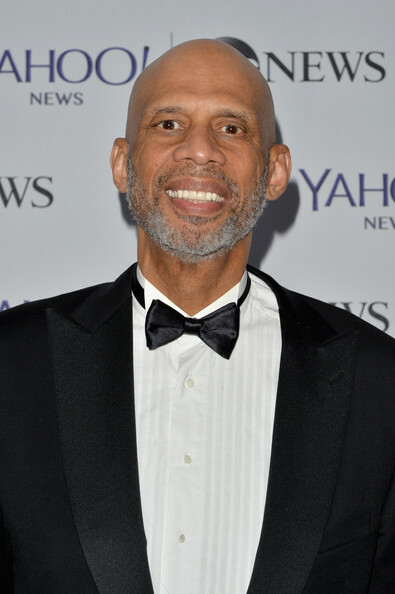 *Production has begun on an HBO documentary about Kareem Abdul-Jabbar, reports Deadline.com. The NBA legend won multiple championships with the Los Angeles Lakers and UCLA Bruins en route to the Basketball Hall of Fame. Aside from being one of the most dominant basketball players of all time at the high school, college and pro levels, the gentle giant born Lew Alcindor has been an outspoken defender and critic on political and cultural matters. He also is an author, columnist, and 2012 appointee as Cultural Ambassador for the United States. Ron Yassen is directing the untitled film from HBO Sports and Mandalay Sports Media, in association with Iconomy Multi-Media and Entertainment. It is being produced by Deborah Morales, whose credits include On The Shoulders Of Giants, the 2011 docu Abdul-Jabbar co-wrote that spotlights the Harlem Rens, a dominant all-black hoops team of the 1930s.